Dual-core processors can still be used for gaming, but will heavily limit the performance of any more powerful graphics card. It is best to save up some extra money and get a Core i3 or Ryzen 3 processor unless you’re on an extremely tight budget. There are two main specifications that people judge processors by clock speed and core count. And with the technology getting more and more advanced, yesteryear’s dual-core processors start to appear increasingly obsolete. But are they really, though? If you are putting together a budget gaming PC or merely looking to cut corners wherever you can, then you are almost definitely wondering whether a dual-core processor is any good for gaming – which is the question we will answer in this article. How To Pick a Gaming CPU? First and foremost, let us consider just how important a multi-core CPU is for in-game performance. Truth be told, people usually either overestimate or underestimate the significance of a CPU in a gaming PC. Some rush to invest in a needlessly beefy i7 while others skimp on the CPU and end up bottlenecking the disproportionately more powerful GPU. It goes without saying: the GPU is the most important component in a gaming PC. Your chosen GPU should be the stick by which a CPU is measured. The most important thing to do is to make sure that the CPU can push the GPU to its maximum potential. But can modern dual-cores do that, given that games these days are designed to take advantage of the multiple cores and threads that newer CPUs bring? What Dual-Core CPUs Are There? There is a limited selection of dual-core CPUs today, and we will be mentioning only the series which can still be bought new, excluding the discontinued ones that can only be acquired second-hand. 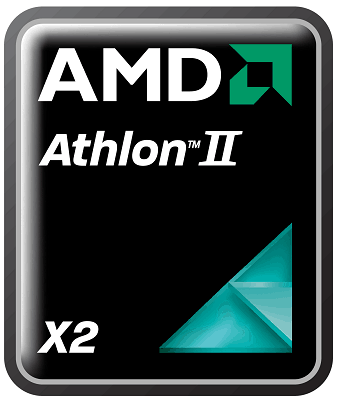 Utilizing the FM2 socket, A-series AMD processors come with integrated graphics and are the most popular with laptops and non-gaming desktop PCs. While they are quite convenient in such machines, they are very ill-suited for gaming. Namely, even the most powerful A-series processor will end up bottlenecking a lowly GTX 1050. This means that they will be heavily strained during gaming sessions, producing lots of heat, all the while the GPU will not be able to utilize its full potential. Combine that with just how dated the FM2 socket is and how no new processors apart from the A-series will be relying on it, and it becomes abundantly clear as to why these processors are not a smart long-term investment for a gamer. The Intel Celeron series of CPUs is very close to the AMD A-series in every regard: price, performance, and the target demographic. 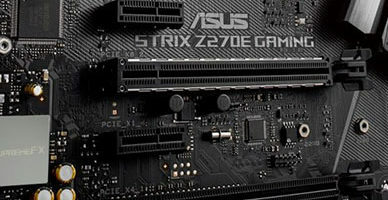 An advantage that they have, however, is that they use the same LGA1151 socket that all current Intel processors use. As such, going with a Celeron as a temporary solution leaves many upgrade possibilities open, which are further dependent on the motherboard chipset. 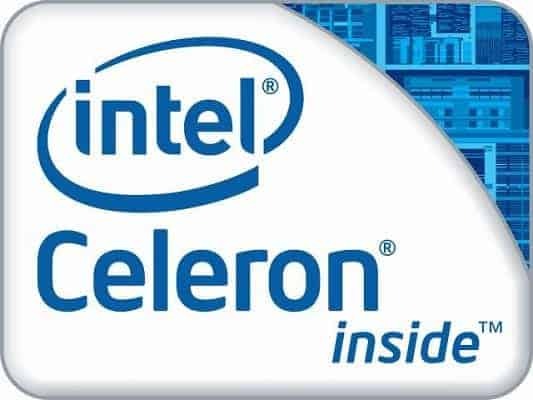 All in all, if you need the cheapest possible CPU without writing off potential future upgrades, then any of the latest Celeron models are a good choice. 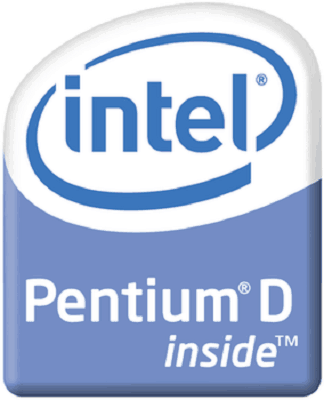 Once upon a time, if a home computer had a Pentium CPU, it would immediately have been considered a beast. Today, however, the series had lost that kind of glory and now serves only as a bridge between budget and gaming CPUs. In terms of performance, it is well beyond the Celeron and A-series processors, and just might be the only truly gaming-worthy dual-core left. It dwarfs the aforementioned two series and is actually closer to a Core i3 processor in terms of performance. That, and the fact that it also uses the LGA1151 socket, allows it to maintain the upgrade potential of the Celeron, all the while being far more powerful. 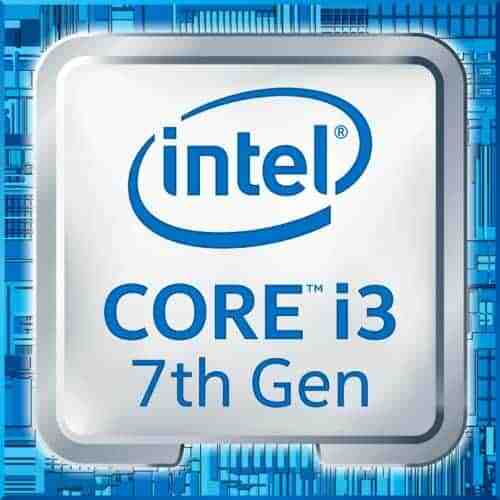 The 7th generation Core i3 CPUs differ from all of the above processors in that they are not “true” dual-cores. 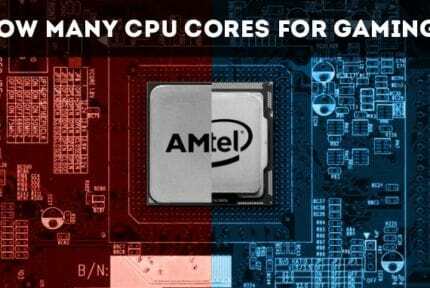 Rather, they utilize Intel’s hyper-threading technology which allows each core to handle two tasks simultaneously. 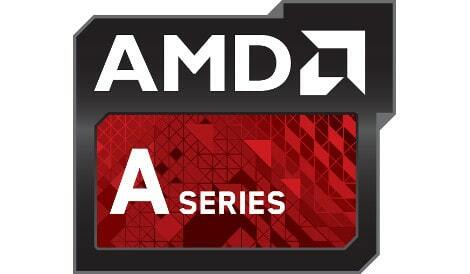 This gives these models a total of four logical cores, essentially making them quad-core CPUs. This approach was abandoned with the latest 8th generation i3 models, as they were upgraded to come with four physical cores in response to AMD’s big comeback in the form of the Ryzen-series, which was gradually released over the course of 2017. Now, everything that was said about upgradeability still stands, and the 7th generation i3 processors are the most powerful ones that we’ll be mentioning here. However, there is one particular deal-breaker with them: they did not receive any significant price cuts. They still cost almost as much as the more powerful 8th-gen i3 models, so getting one at this point would be quite counterintuitive. Of course, there is always the option of getting a used processor which might be an older generation of any of the above series, or it might belong to a series which has been discontinued, such as the ones shown above. We would advise against buying a second-hand CPU unless it is from a reliable seller i.e. someone that you know or someone who has good online ratings. Buying hardware from an unreliable source could lead to a number of complications. There is no warranty, and there is no way of knowing what state a processor is in. Imagine getting a used i3-7350K which was bought last year, only for it to die within a month because the previous owner had been overclocking it to an extreme. Conclusion – Is a Dual Core Worth It For Gaming? Our answer would have to be: no, at least not in the majority of cases. While they are more than fitting for the non-gamers, current dual-core processors will end up bottlenecking all but the cheapest graphics cards to varying extents. In this case, we advise getting a Celeron since it is the cheapest by far and will still allow your beefier GPU to run, albeit not at its full potential. 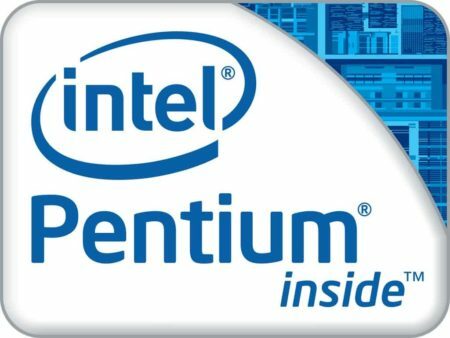 If you are simply trying to put together a budget gaming PC, then we still advise sticking with Intel – preferably Pentium for better performance, if you can afford. If not, a Celeron will do, too. 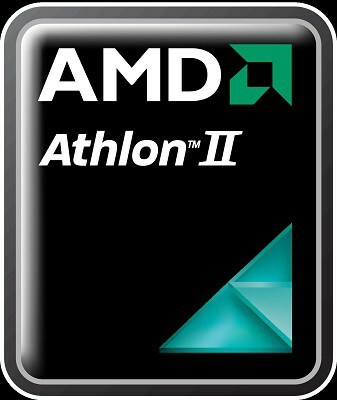 It is best to give the AMD A-series a wide berth because not only do they limit your upgrade potential, but they also perform worse and run much hotter.